Good news! A new rewards scheme awaits you! 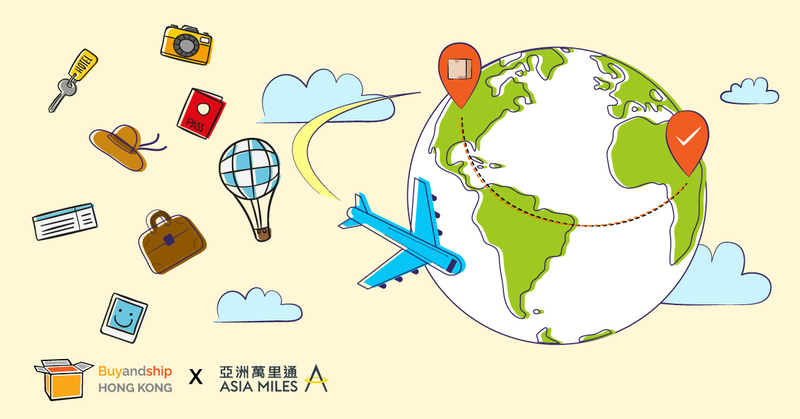 With Buyandship X Asia Miles you can now earn miles for every pound you ship! Convert every pound in up to 5 Asia Miles! Enjoy online shopping, earn miles while you shop & ship and exchange them for flights to destinations worldwide!